Psych Central has recently released an article discussing the link between gum disease and cognitive decline. King’s College London and the University of Southampton in England completed the study, finding a link between gum disease and early stages of Alzheimer’s disease. It’s quite common for seniors to experience periodontitis or gum disease. The article reads, “higher levels of antibodies to periodontal bacteria are associated with an increase in levels of inflammatory molecules elsewhere in the body, which in turn has been linked to greater rates of cognitive decline in Alzheimer’s disease”. According to the article, researchers suggest, “it may be worth exploring whether the treatment of gum disease might also benefit the treatment of dementia and Alzheimer’s disease”. At Absolute Dental Centre in Vancouver, our dental professionals are trained to notice any and all signs of poor oral health. If you are experiencing inflammation of your gums, you likely have a form of gum disease that is caused by build up of plaque and growth of bacteria. You’ll soon notice signs in your gums. Most commonly bleeding will occur when you brush or floss. Your gums may also begin to swell. If left untreated, periodontal disease can lead to problems in your bone structure and cause for your teeth to be extracted. As well, we have now learned that this disease can cause your cognitive health to deteriorate over time. It’s always best to take preventative measures, rather than trying to fix a health issue once it’s too late. The best way to maintain optimal oral health and overall health is by routinely checking up with your dentist and doctor. 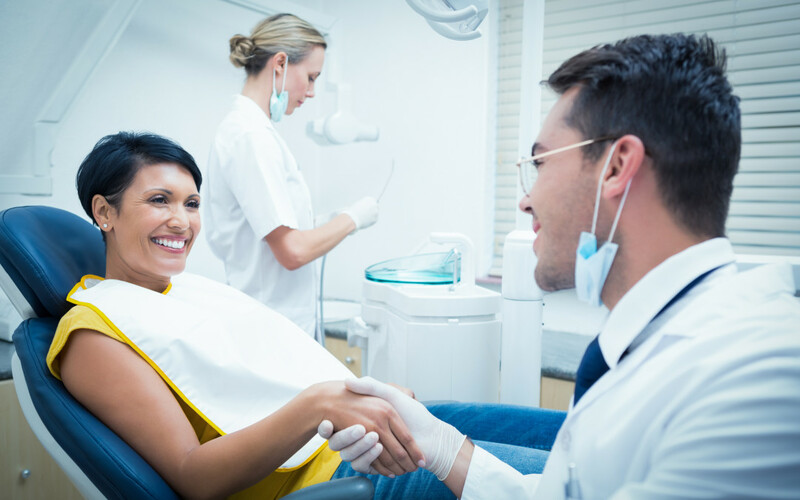 At Absolute Dental Centre in Vancouver, our specialists perform thorough examinations at every visit to ensure every aspect of your mouth is healthy. Call us today for your next appointment!